Join us April 3rd for the 45th Annual Wisconsin Mortgage Bankers Association Real Estate & Finance Conference at the Grand Geneva Resort & Spa in Lake Geneva, WI. Don’t get passed by! This year we will have Nationally renowned speakers that are going to help you really “Make Your Mark” in the industry! Also, NEW this year, we have our Private Vendor Showcase that will allow you to prearrange one-on-one appointments with company service vendors for private question/answer time. The end of the day into evening will be the opportunity for networking, brainstorming from ideas learned with peers and a FUN fundraiser, where we can all support a silent auction to benefit our Education Foundation and enjoy a Casino night to raise money for the MBA Opens Doors Foundation. 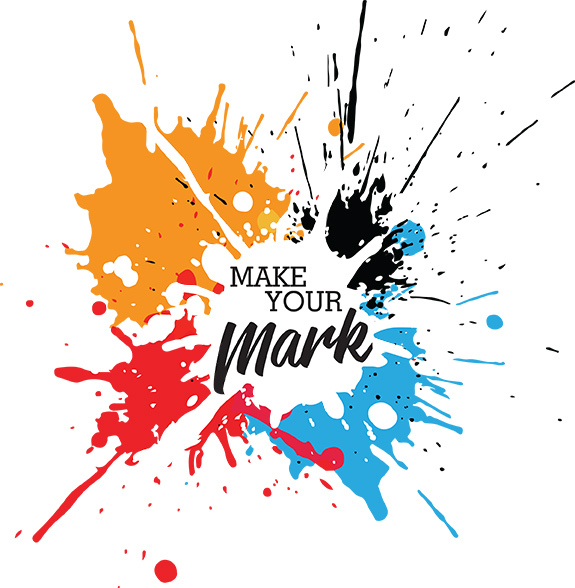 Don’t miss your chance to “Make Your Mark” and together we can “Make a Mark” in the lives of our clients and others in need. 4:00 - 8:00pm Reception, Casino Night, Silent Auction Display, and MBA Opens Doors Foundation charitable opportunity. *Please check back for more details as updates may be posted regularly. 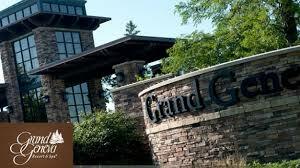 The Grand Geneva has guestrooms available from April 2 to April 4, 2019. Rates: $130 + tax per night, the resort fee has been waived for our group. Cut-off Date: March 3, 2019 EXTENDED TO DAY OF EVENT! Call: Call Reservations Office directly at (262) 248-8811 and mention the WMBA Real Estate & Conference to book your room. Be sure to mention the WMBA Real Estate & Conference when making your reservations. Fees & Registration - Note: discounted fee date has been extended! TWICKET INFO - A Twicket is the additional purchase of a casino night registration for a Spouse, Peer at work, significant other, or business associate that was not attending the session, but rather coming down to join a member who attended. In registration you will see a Twicket option for both Member and Non-Member rates. Non-Member BONUS DEAL: Become a WMBA Member now and pay Member Registration fees for the conference! Pre-pay for a 1-year WMBA Membership good from July 1, 2019 – June 30, 2020 and start to enjoy the member benefits now. Offer only available 2/1/19 to 3/15/19 for an Individual Membership and you must attend the 2019 RE Conference and can pay the Member Registration Rate! To get started - sign up for membership at www.wimba.org - and we will contact you. Please register separately for the Casino Night / Evening Reception. Casino Night Reception is NOT included in conference pricing. Casino Night/Reception Includes: Wednesday continental breakfast, program/AM break, lunch and 1 free drink ticket. Wednesday evening heavy hors d'ouevres, and casino playing chips. Cash bar available. Cancellation: $50 cancellation fee for all registrations cancelled after March 15, 2019.